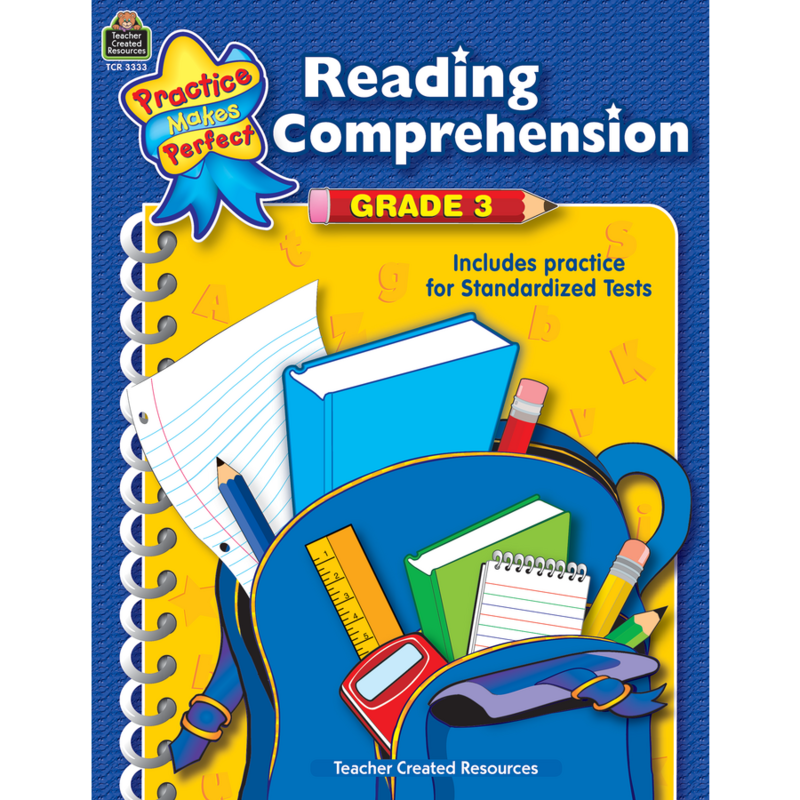 Both teachers and parents appreciate how effectively this series helps students master reading skills. 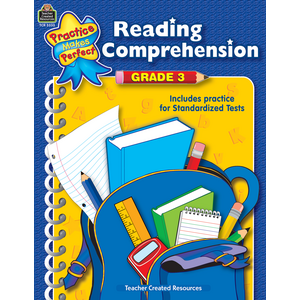 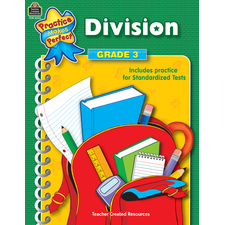 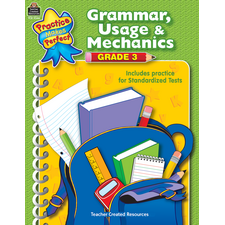 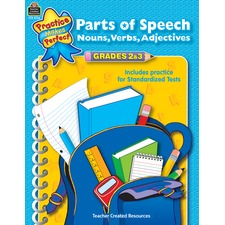 Each book provides activities that are great for independent work in class, homework assignments, or extra practice to get ahead. 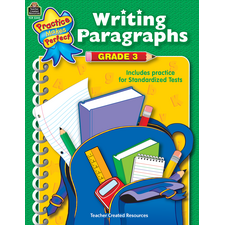 Test practice pages are included!